Only 20 of the league's 30 teams were in action on Monday, April 15 – a day MLB officially recognizes as Jackie Robinson Day. 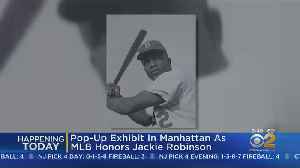 As Major League Baseball marks Jackie Robinson Day, a special pop-up exhibit opens in Lower Manhattan. 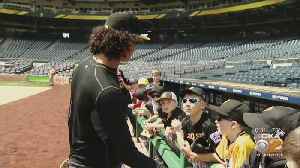 The Pirates are on a hot streak and ticket sales are up; KDKA's John Shumway reports. 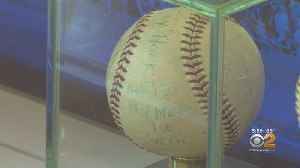 CBS2's Lisa Rozner has the latest on the historic baseball from the New York Mets' first win and its return to the team. It&apos;s National Picnic Day! 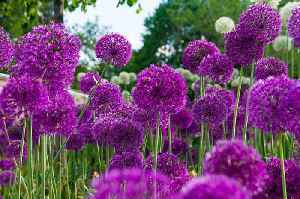 As spring is rolling in you can&apos;t forget a few things. 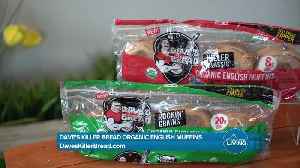 First, Dave&apos;s Killer Bread new organic English Muffins, Noosa Yoghurt for a sweet and tart.. 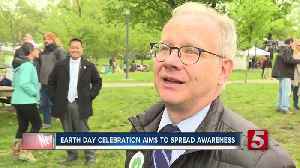 Hundreds of people celebrated Earth Day at Centennial Park on Saturday by listening to music and learning more about about Nashville's green initiatives. 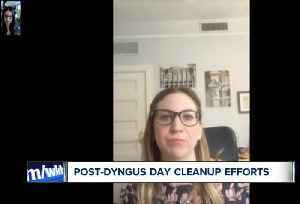 Simple Tips for Helping the Planet This Earth Day The holiday, which started in 1970, is celebrated on April 22. 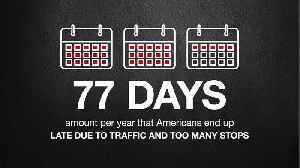 Here are a few simple things you can do to celebrate. Drive your car as little as..
Linda Pellegrino and Courtney Corbetta are live from the Broadway Market. Easter is almost here and the Broadway Market is the place to go to get all your Easter preparations. One of the things on..